Illustrator, axolotl wrangler & cockatiel tickler from the UK. 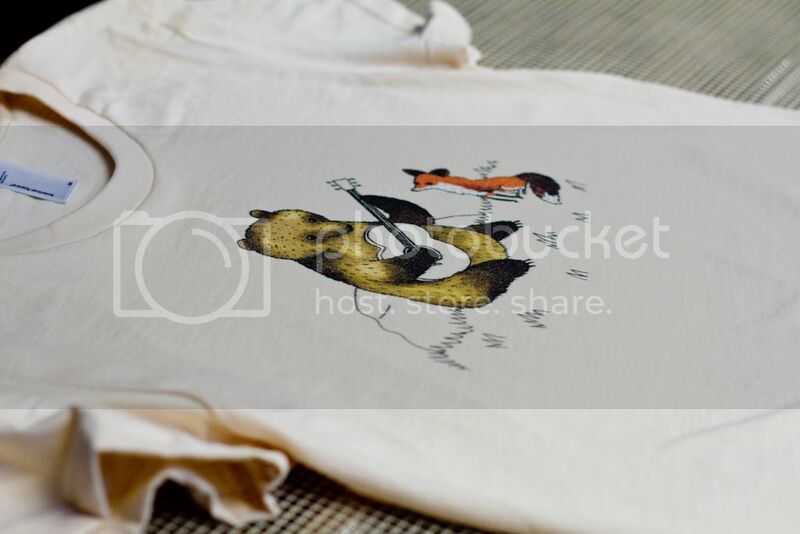 Click here to read my Redbubble Featured Artist interview! My name is Sophie Corrigan, I’m a freelance illustrator, and I live in a little sweet shop in the UK. I’m currently working my dream job as a freelance book illustrator and authour! I spend the spare time I have going to shows, watching nature programmes, eating veggie food, hanging out with my pet cockatiels, and occasionally making cute things from wool and clay. 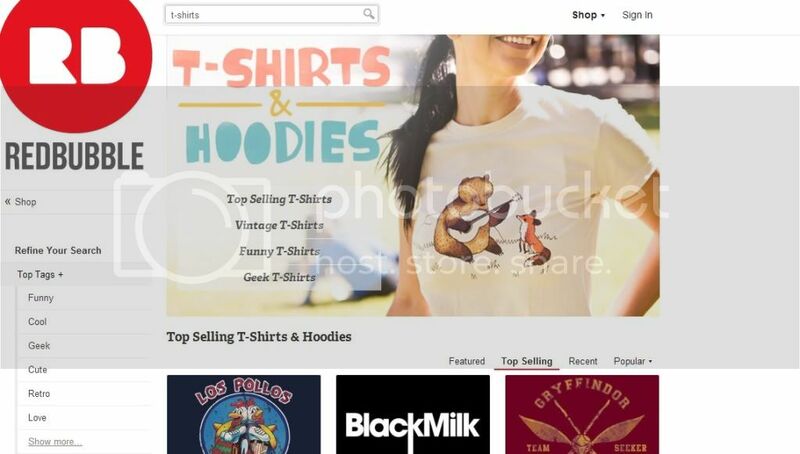 My shirt ‘Bear & Fox’ was featured on the Redbubble Homepage! 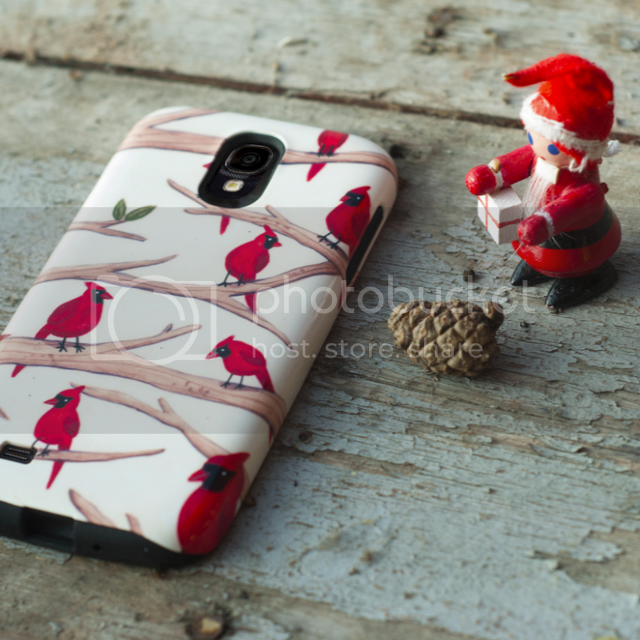 My Cardinals design was featured on the Redbubble Home, Samsung and iPad case pages, and was also photographed for a Christmas promotion!